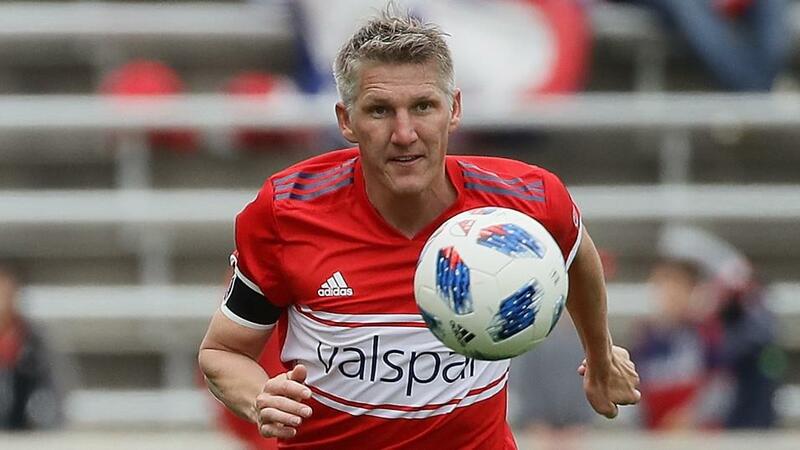 The Chicago Fire might have lost their season opener at the LA Galaxy, but they were slightly unfortunate to be beaten, and I think that they can get on the board in their home bow against Orlando City. Chicago have won their last three matches against Orlando, outscoring them in that run by ten goals to one, and I think that they should be a little shorter than [1.85] to win this one. Orlando battled hard from 2-0 down to get a 2-2 draw last weekend against NYCFC, but they have now lost 14 consecutive away games, something that James O'Connor needs to address. There's still a feeling that O'Connor is too open in his style of play, and if that remains the case here then his team will be picked off by a Chicago team who under-performed last season, and seem keen to make amends by starting fast in this campaign. There's a new energy around Chicago, and they look a team to follow, at least early in the season. Am I currently over-valuing the LA Galaxy? Possibly, but the team which is trading as very early season favourites to win MLS Cup started with a win, and used a get out of jail card that we may see delivered on more than one occasion this season. Zlatan Ibrahimovic pounced late to score the winning goal against the Chicago Fire, and if he can stay fit, then the Galaxy will surely go very close. Guillermo Barros Schelotto will be looking for early season momentum, and it wouldn't be a great surprise if they came to Dallas and won. The Galaxy haven't traditionally travelled well to this stadium, but this looks to me to be a slightly substandard FC Dallas, who made a predictable close season appointment in the shape of Luchi Gonzalez, and who looked dull and uninspired in their home draw against New England last week. Gonzalez's team had 65.7% possession against the Revs, but I think that they're guilty of overplaying, and there's often a real lack of tempo about them. They normally start seasons quickly, before fading later on, but I've seen nothing about them that indicates that kind of opening to this campaign. It's a risk to back the Galaxy, as they're unproven too, but they look a massive price here and that's good enough for me. Minnesota United started with a big win away at Vancouver and will hope to build on that with a victory at San Jose. They have every chance of doing that, as John Bishop lookalike Matias Almeyda continues to find his feet at the 'Quakes, but for the second weekend in a row I prefer to focus on the number of goals in the game. Minnesota look really capable going forward, with Darwin Quintero in spectacular form last week, and Adrian Heath has clearly decided that starting games on the front foot is the best route to success. I think that he's right, and the approach could bring the Loons success, and make them one of the most watchable teams in the League this season. San Jose took the lead against Montreal last weekend, before looking loose and short of confidence at the back and throwing the game away, and there could have been plenty more than just three goals at Avaya Stadium. All the ingredients are there for another goal-filled game, and potentially another Minnesota win.